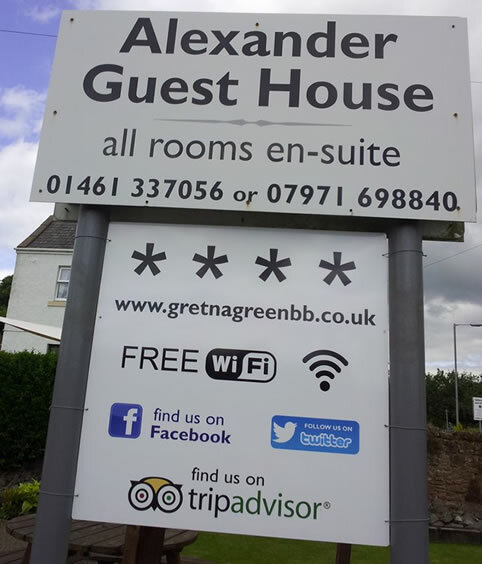 Alexander Guest House provides accommodation in the heart of Gretna Green - situated just 100 yards from Gretna Green railway station. Two former Railway cottages (built in 1850) converted into excellent Bed and Breakfast accommodation. 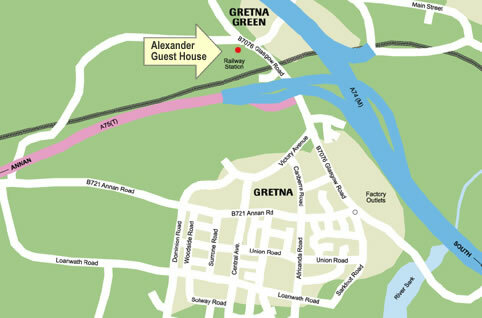 Just in Gretna Green for the day? © Alexander Guest House 2019.